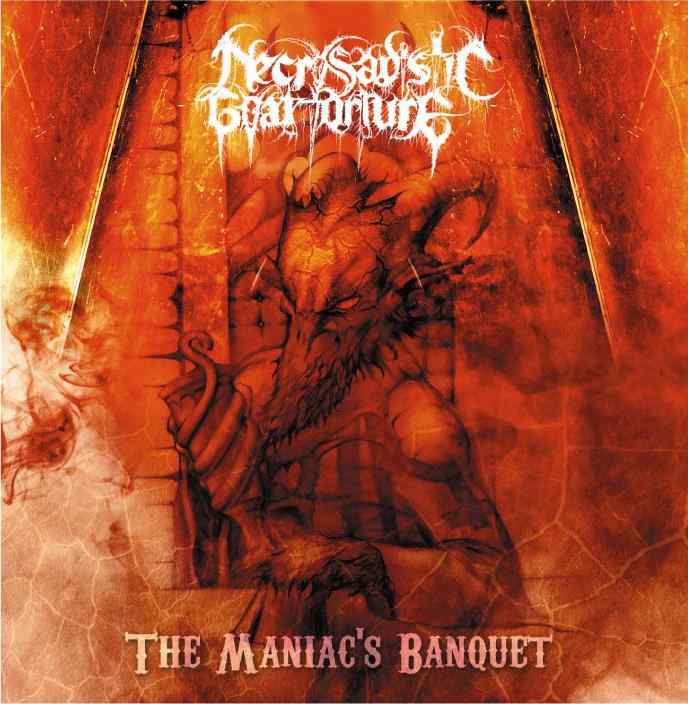 "Necrosadistic Goat Torture are a band hailing from London UK. We play an aggressive mixture of death, thrash and black metal, which combines raw riffing with accomplished lead guitar work. The band formed in 2003 uniting under a common musical vision. Our name reflects the natural cruelty of so called humanity and comes from a medieval inquisitorial torture method. Our opposition to this misbegotten shitworld and this abhorrent society is reflected in our lyrics, which deal with atheism, philosophy and the mastery of the individual over his reality. You have to be the master, otherwise you are a slave."